Once your shed arrives from Tiger Sheds it will come with a water based treatment. 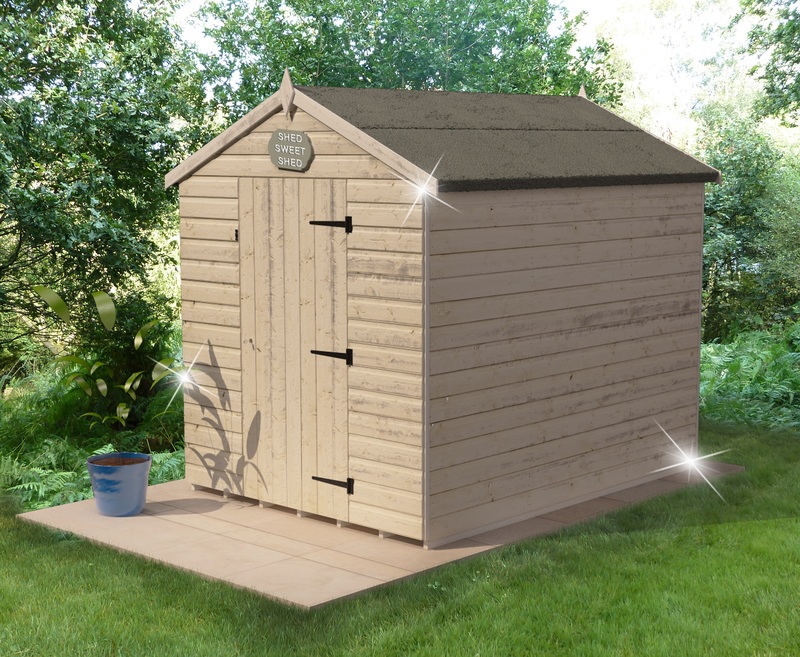 This will last around one month so we would advise to apply treatment to your shed either before installation or after. Why? 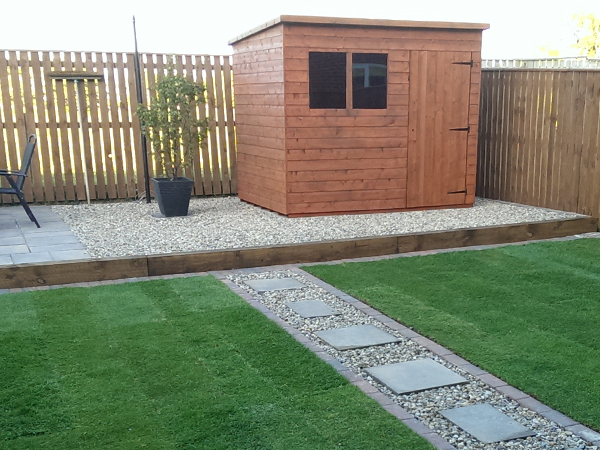 It is vital that you treat your shed as soon as possible as the treatment will protect your shed from the elements and bad weather, therefore it will help your shed last longer and look better. Which of course we all want! 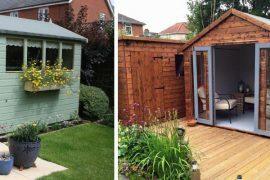 You can pick a clear treatment if you already love the colour of your Tiger Shed or you could give your garden shed a bit of colour! 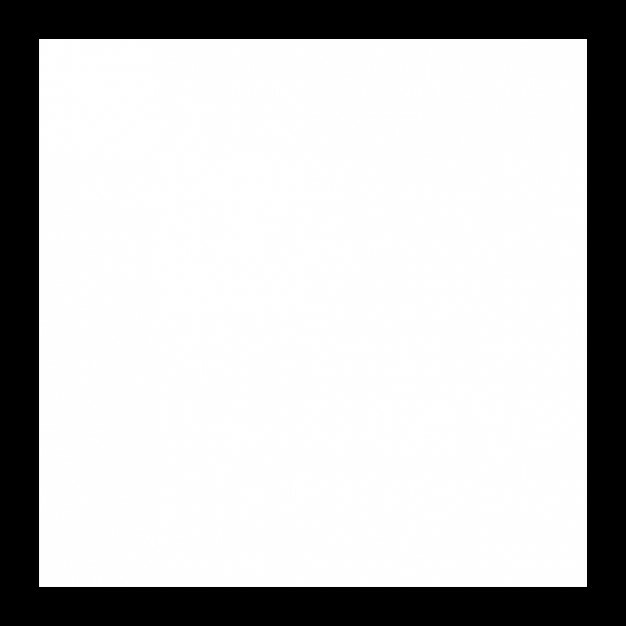 We offer mahogany, red cedar and dark oak as well as clear and you can view our selection of preservatives here. Once you’ve treated your shed you should reapply treatment at least once a year to keep your shed protected! 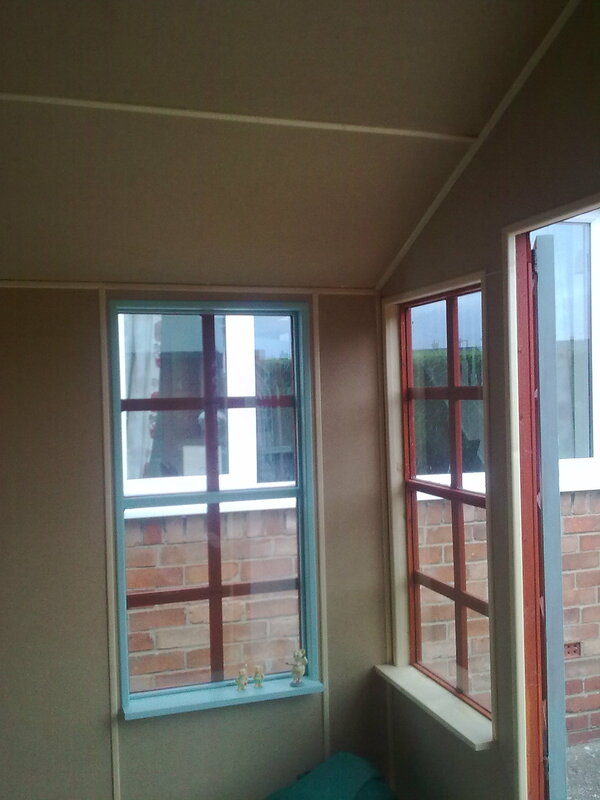 This customer has also added window ledges so they can place ornaments and to give their shed a more homey touch. It is essential that all windows are sealed inside and out as soon as possible after assembly. This can be achieved by using silicone, timber beading or any other suitable ‘water tight’ solution. This is another very important factor as if you don’t do this you will experience leaks and dampness, which can shorten the life of your garden shed drastically. We would also advise to keep an eye on this especially over wet conditions and colder months. 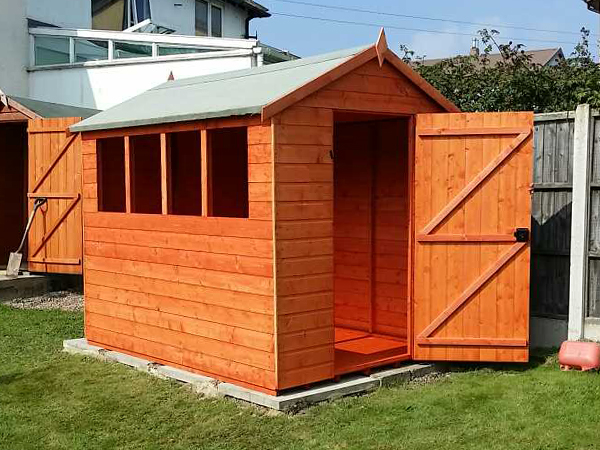 Before deciding where to place your garden shed it is vital that you consider what could be in contact with your building and could therefore damage your shed! Ideally, you want to make sure that nothing is in contact with your shed. Painting your shed can completely change the whole look of your garden shed and give it some originality! Many of our customers get really creative when it comes to painting their shed and go for different patterns and themes. Over on the Tiger Sheds website you will find a beautiful selection of Cuprinol paints here. To make your shed look better and to give your shed a strong purpose it could be a great idea to give it a theme. To get the most out of your garden shed consider the theme of your shed before picking one. Do you want a safe spot to store tools? Somewhere to relax? Or something that will become a stunning garden feature like a Japanese Tea House. Anything from a hanging basket to a garden gnome can really transform a garden shed and take it from being an outdoor building to something much more personal. 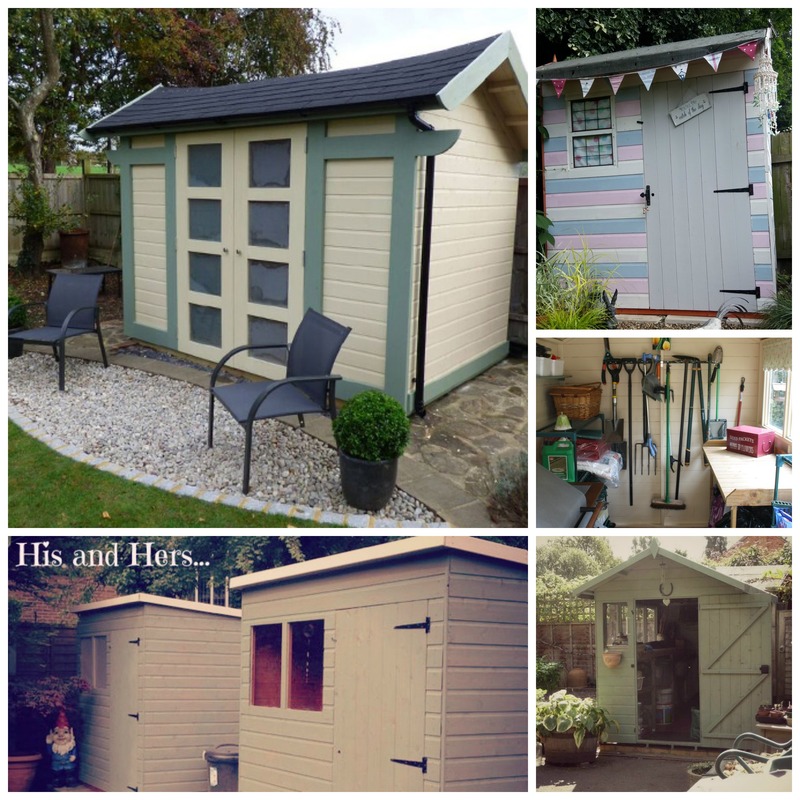 We have some other great blogs which offer some inspiring advice on transforming your shed and home; New Year New Shed , Fun Storage Solutions for around the home and She Shed Inspirations (just to mention a few). If this post hasn’t answered any of your questions then the Tiger Sheds Help Centre may be useful to you! Here are some pages that will you look after your shed and ensure it’s installed correctly. In general you want to check your shed as often as possible, especially after very bad weather, to ensure there’s no damage so that you can rectify this issue before it gets any worse. 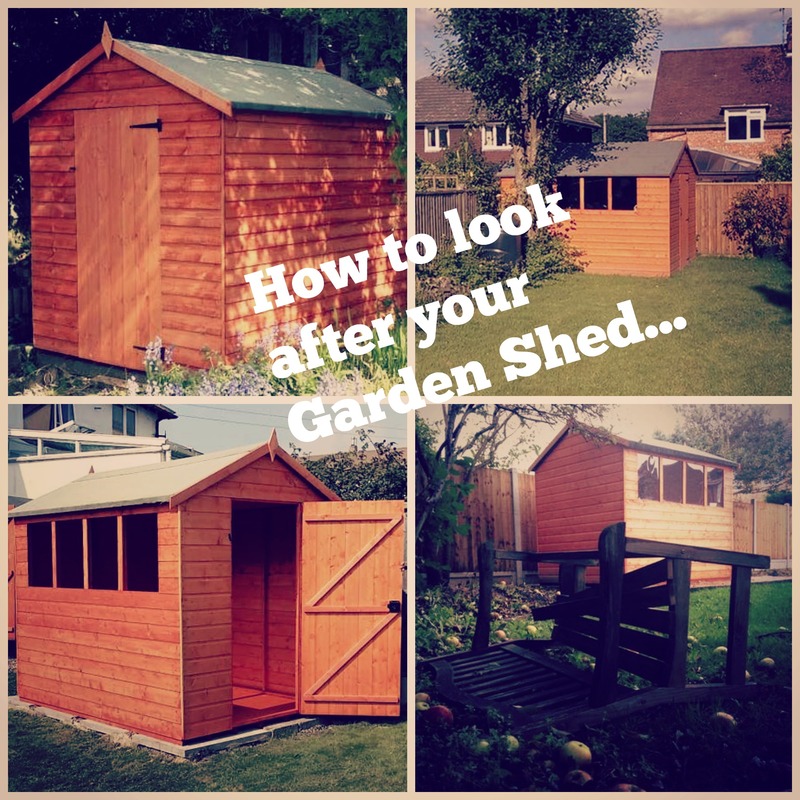 If you have any great tips for looking after a garden shed then leave a comment below or share across any of our social media platforms. Next articleDonating the World’s First ‘Spider-Proof Shed’. Thanks for mentioning that you shouldn’t have anything touching your shed. It makes sense that anything in too close of contact could damage the shed. I want to have a shed build in my backyard, because I am running out of storage space. 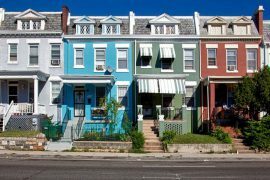 I will definitely keep these tips in mind so I can care for it properly, thanks for sharing!